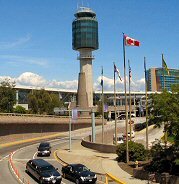 Start our journey via the Trans-Canada Highway, pass through Fraser Valley and head east to Kelowna, the heart of the Okanagan Valley and home to world-class vintners. At Lake Okanagan, search for the lake monster “Ogopogo” from the First Nations’ legendary history. Afterwards, visit the Winery to learn the basics of wine making. Wine tasting and purchasing of the popular wines will be available. Stop by a Honey Farm and then settle down in Vernon in the evening. Proceed to the Eagle Pass and visit the “Last Spike” of the transcontinental railway. After passing through Kicking Horse Pass, enter Yoho National Park and visit Emerald Lake and Natural Bridge. 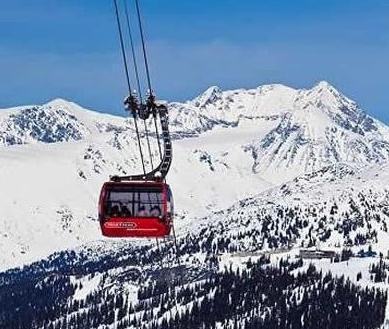 Ride the Gondola (adm) to the summit of the Sulphur Mountain and enjoy a bird’s eye view of the majestic Rocky Mountains. 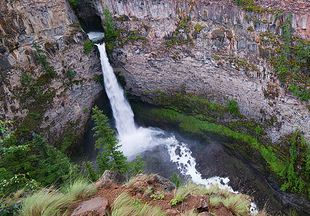 Head to Bow Falls, known for its featuring in 1953 Marilyn Monroe starred film River of No Return. Explore Town of Banff at your own pace. 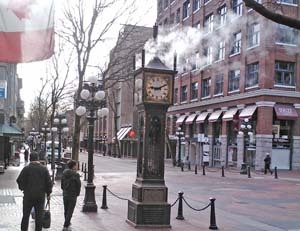 Stay overnight in Banff. After passing by Castle Mountain, head to Moraine Lake (subject to road conditions). The iconic image of Moraine Lake and the Ten Peaks was once featured on the Canadian twenty dollar bill. 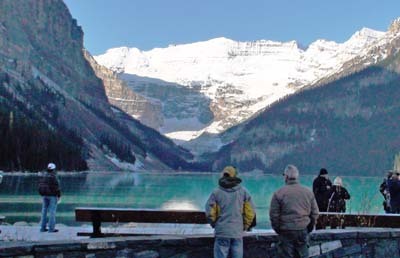 Stroll along the “Jewel of the Rockies”, the Lake Louise, a panoramic view of magnificent snow-capped mountains surrounding the emerald-like lake. Celebrate your day of mountain adventures with a premium meal at the Chateau Lake Louise (meal plan). 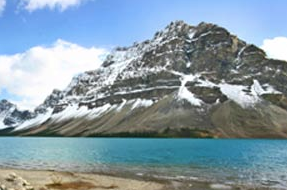 After passing by Bow Lake, visit Peyto Lake, a must-see attraction along the Icefield Parkway. At sunset, get ready for an exciting ride across the surface of Athabasca Glacier on a VIP “Ice Explorer” (adm), a specially designed glacier vehicle. Stay overnight at the only hotel in the Columbia Icefield! Start our morning adventure at Glacier Skywalk (adm), where glass is all that separates you from birds soaring below. After visiting the Athabasca Falls, head to the Town of Jasper. Capture the most magnificant view of the Rockies by River Rafting(optional) or Horseback Riding(optinoal). Visit Maligne Canyon which was created 365 million years ago with lots of waterfalls, fossils, underground stream outlets and potholes. Pass by Mount Robson, the highest peak of the Canadian Rockies before arriving at Valemount by evening. 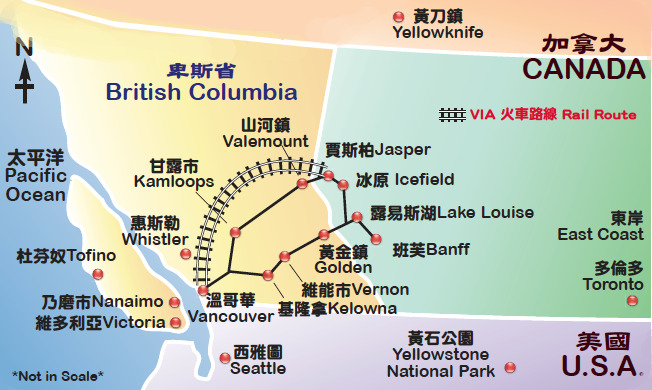 Gondola; Skywalk; Ice Explorer; National Park; BC Ferries; Butchart Gardens.